Welcome to the Marlborough PTA section. 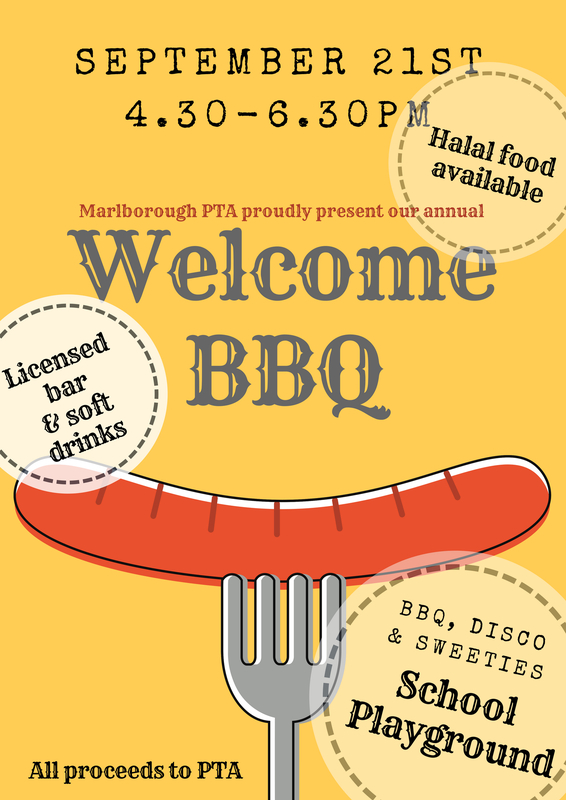 Please follow Marlborough PTA on Facebook for full details of all our events. 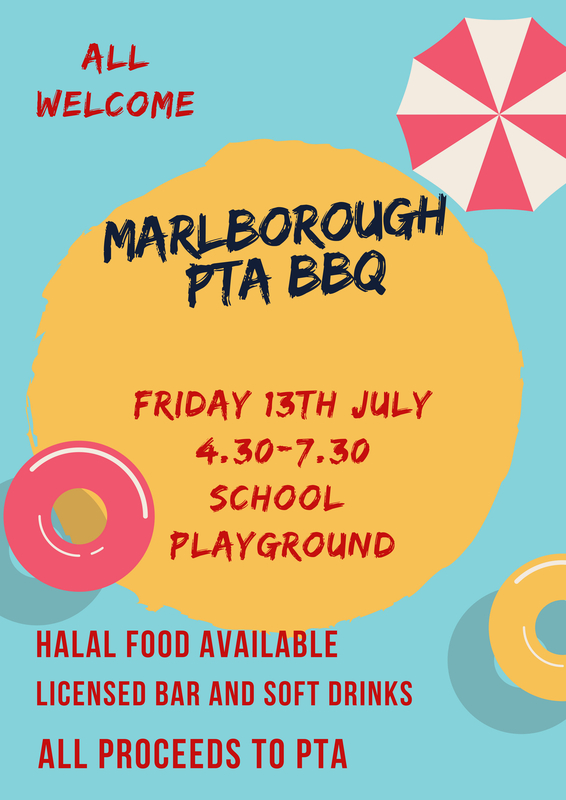 Please also see our PTA notice board in the playground, on the side of the shelter near the Blenheim Road gate. 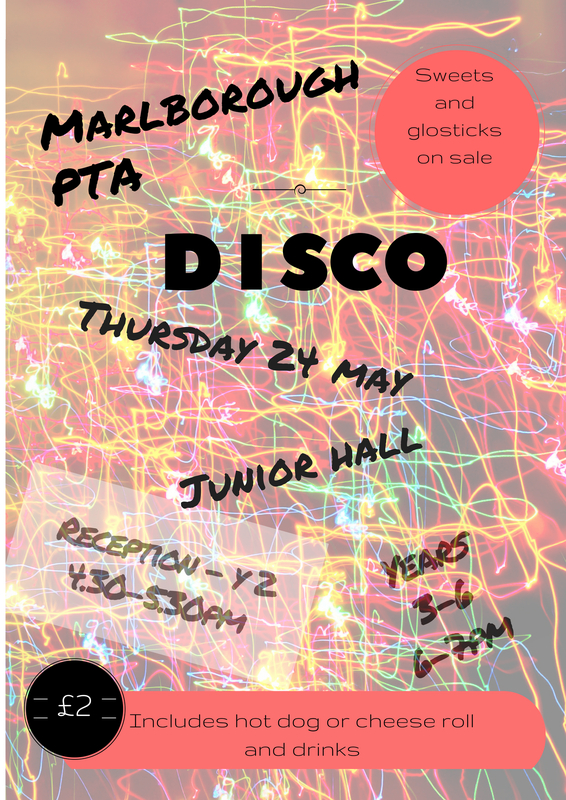 As parents and carers of children at Marlborough, everyone is automatically a member of the PTA.